YouTube is a very common platform for sharing videos and music. People use it everyday and new content is uploaded on a daily basis. 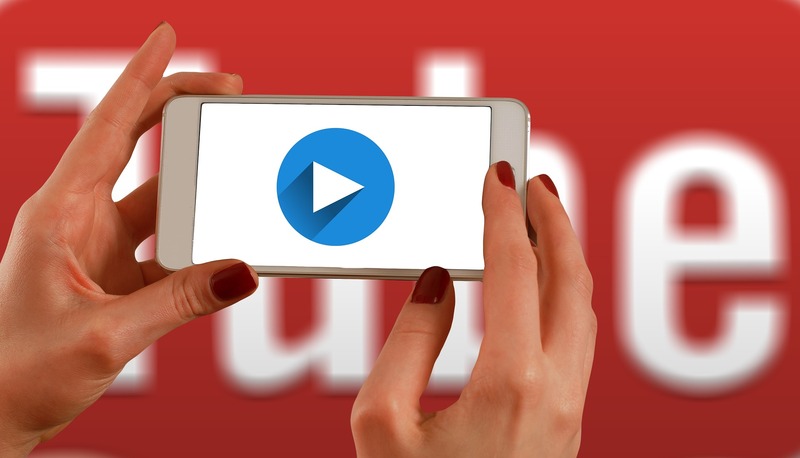 Using YouTube seems fairly simple and straightforward, yet one could easily get lost if they click on a few links more and especially when managing their own videos. 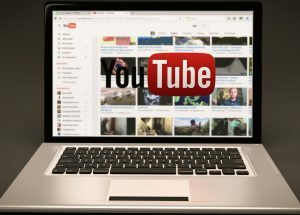 Here are some tips to help you use YouTube better. 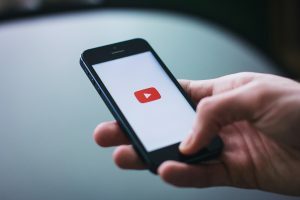 In order to avoid the clutter of your home page on YouTube, you can save videos to playlists and organize those playlists by whichever criteria you deem necessary. You can also use the special ‘watch later’ playlist where you can add videos you want to watch, but at a different time. This is especially useful if you find podcasts and other documentaries or longer videos. Making use of a video’s transcript, if the uploader added it, is a very good way of finding text for your next project. Chances are that many documentaries have their transcripts added to help anyone watching the video. If you add your own transcript to a video, you can promote it more and get a better rating. Transcripts also increase your channel’s value as people sometimes use it, especially if they have difficulties understanding a spoken language. Whether you are streaming your own video game playthrough or are just streaming your walk down a famous avenue, YouTube allows streaming which you can do from anywhere, for free. Streamed videos are also uploaded as videos, which people can then watch, if you want the video to stay online. This is helpful for those who might have missed your stream. Not only do large uploads need more time to be processed, but videos with a higher bit rate or higher resolution can take much more time to process. Have that in mind if you upload a video and your viewers are stuck at 360p, and not even 1080p, even though you have 4K videos online. Sometimes, video processing just gets messed up and takes a lot of time, while at other times, some higher resolutions never get processed and you need to reupload. Have that in mind if a certain resolution for your video is unavailable after a day or so. This is true, though your channel would have to meet some criteria. You’d have to have a certain number of subscribers, videos and have a certain age to your account in order to change its URL. Once it is changed, however, note that it is permanent. Decide in advance if you want to change your channel’s URL, because it will be linked to your Google+ profile. These are but a few things you can do to make your YouTube experience better. There are more minor adjustments which you can make, yet these should definitely help make your YouTube browsing, streaming and uploading a much more pleasant ordeal.